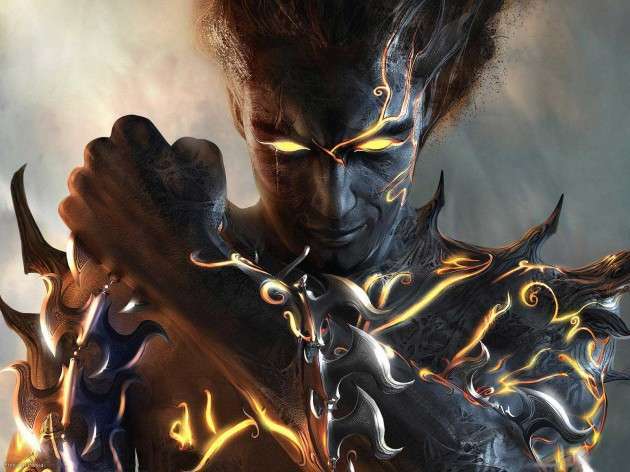 A rough cut demo video posted by a composer Mark Kilian shows a lot similar scenes to what we can call “reboot” of Prince of Persia, named Osiris. 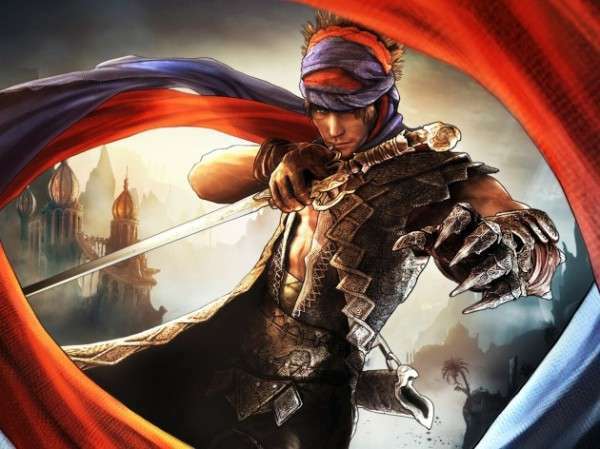 Now there is nothing concrete backing up the idea but what little they showed; the editing, the costumes and the city for the setting of the game strongly suggests that the game is, at least, Prince of Persia type. 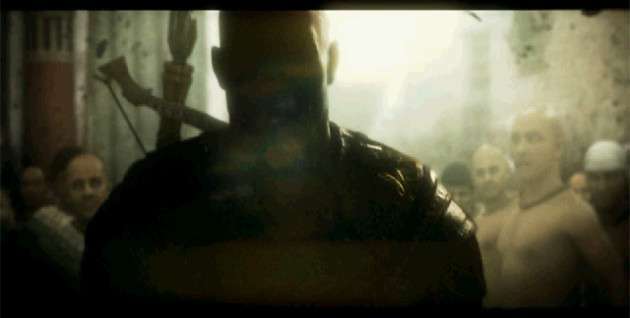 In the video, hero is shown to pull victim away from angry mob in what appears to be concept art motion capture session for Osiris. Then there are Egyptians shown doing some kind of incantation. Personally I have absolutely loved each and every title of Prince of Persia presented to us. Prince of Persia 2008 held a bit different and more of an actual sword fight. But the best of them all is Prince of Persia The Forgotten Sands in which we eventually have to fight our brother. The fighting style was disciplined, acrobatic and the combos were lethal and beautiful as well. Whether Prince of Persia or not, it has my total attention.